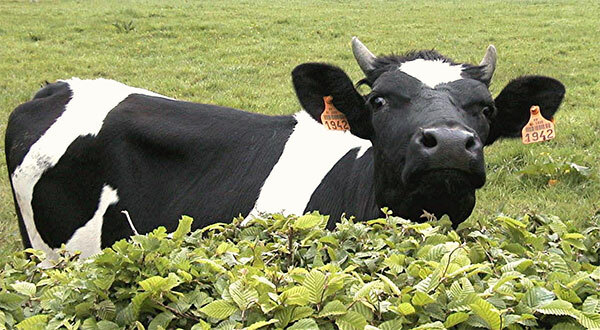 We develop, manufacture and market diagnostic tests for the detection of infectious diseases in farm animals. 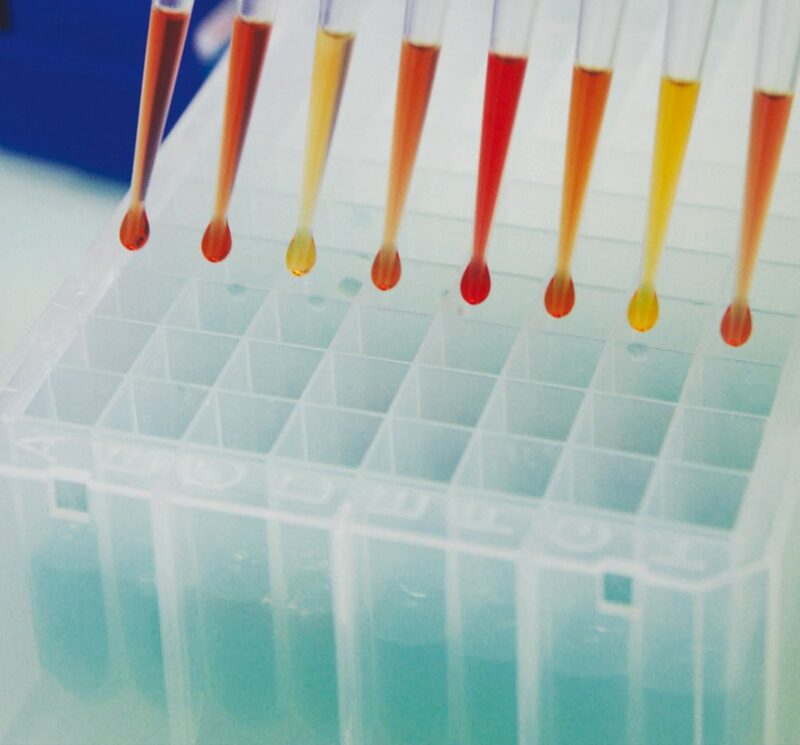 Our ID Screen® diagnostic kits, based on the ELISA technique, contain all the necessary reagents for the analysis of serum, plasma, meat juice or milk samples. They are standardized to detect national and international reference sera, and show innovation through simplified test protocols, ready-to-use reagents, and improved test performance. 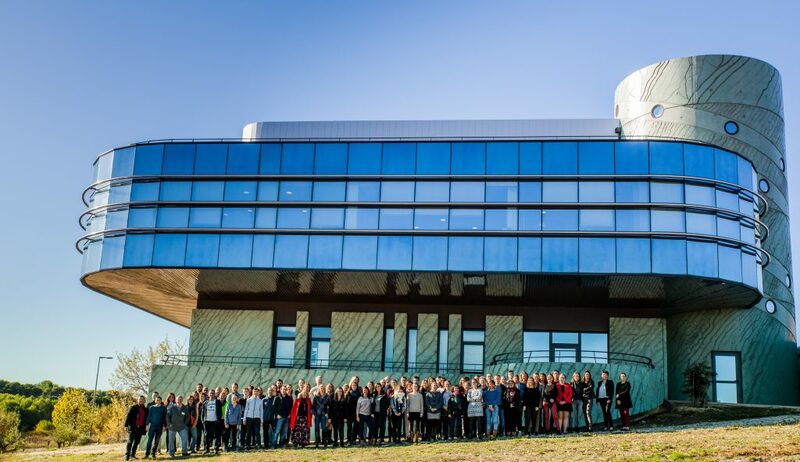 With the creation of our PCR department in 2014, we have extended our expertise to molecular biology. 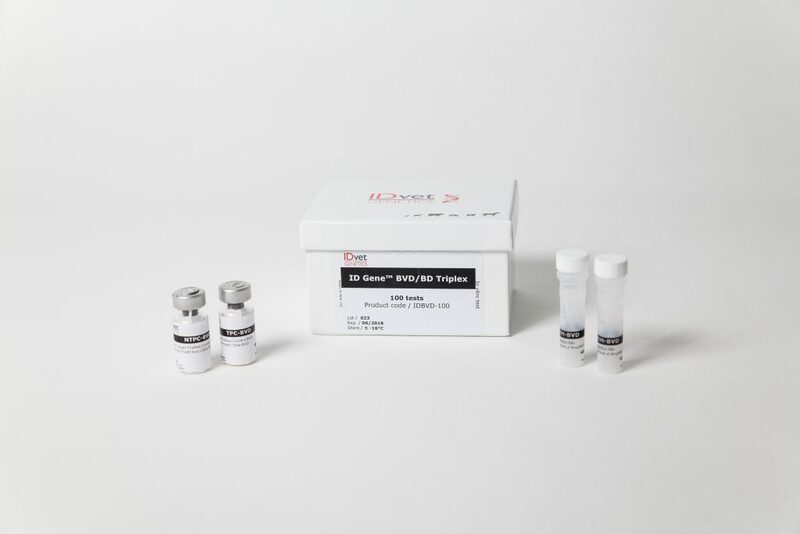 We now offer a comprehensive range of products to simplify your Real-Time PCR testing, including kits for sample preparation, extraction and amplification. As natural resources diminish and the world population grows, monitoring animal health to protect the food supply is of vital importance.Veterinary disease surveillance is also essential to human health, since many infectious diseases may be transmitted from animals to humans. 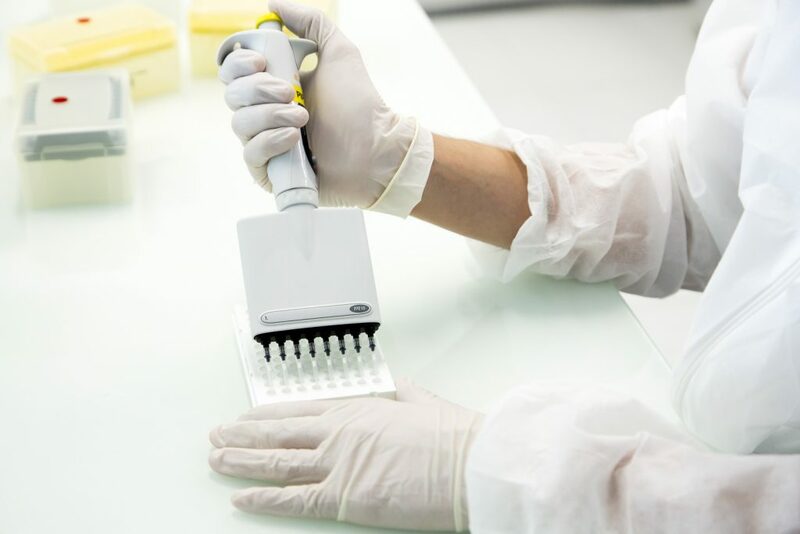 IDvet is a science-based company: our R&D activities ensure that our products reflect the cutting-edge of RT-PCR and ELISA technology, and allow us to continuously launch new, innovative tests. Thanks to our highly-skilled scientific team and modern facilities, all kit components are produced on-site to guarantee reagent quality. ELISA microplate coating is automated, allowing for the production of up to 2000 plates per day, and each test undergoes rigorous validation studies and quality control checks. Our RT-PCR kits are produced in accordance with industrial methods and meet the highest criteria of stability and standardization. The quality assurance program has been in place since IDvet’s creation in 2004. IDvet is certified ISO 9001:2015 for all its activities, from Research & Development, to Production, Quality Control and Sales. 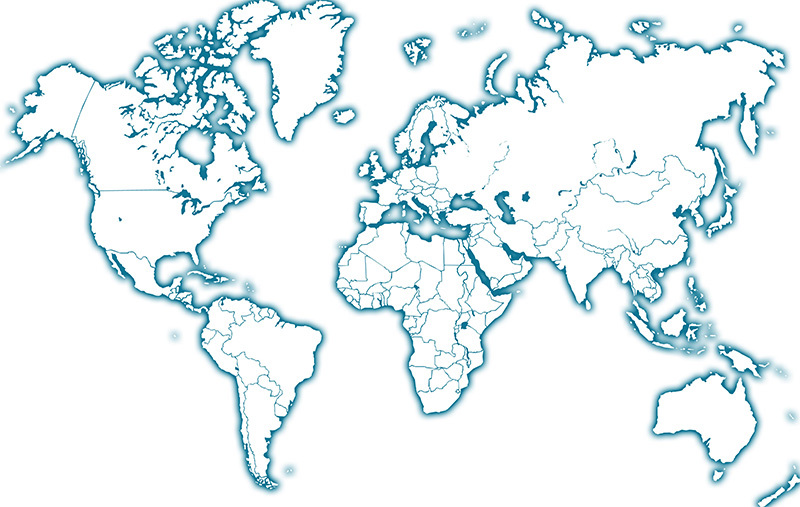 Since IDvet’s creation in 2004, we have grown rapidly, constantly expanding our global distribution network. As a privately owned enterprise, our financial independence allows us to make rapid decisions in reaction to changes in market needs around the world. With exports to over 80 countries, we have established ourselves as a significant player in the veterinary diagnostics field. We provide outstanding customer service and technical support thanks to our distribution network spanning all continents. By adapting products to meet your needs, rapidly responding to your queries, providing free supplementary liquid reagents, and assisting you in kit use and result interpretation, IDvet is with you at every step.